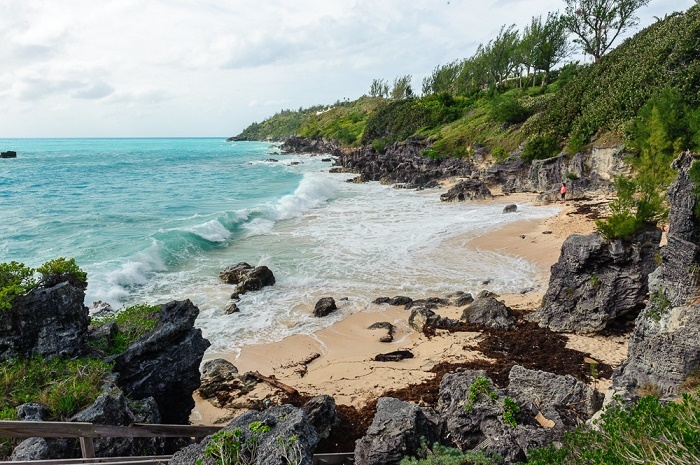 Church Bay is a popular spot with crystal blue waters which is especially famous for the snorkeling experience, and it is located in the southwestern part of the British Overseas Territory in the North Atlantic Ocean, Bermuda. 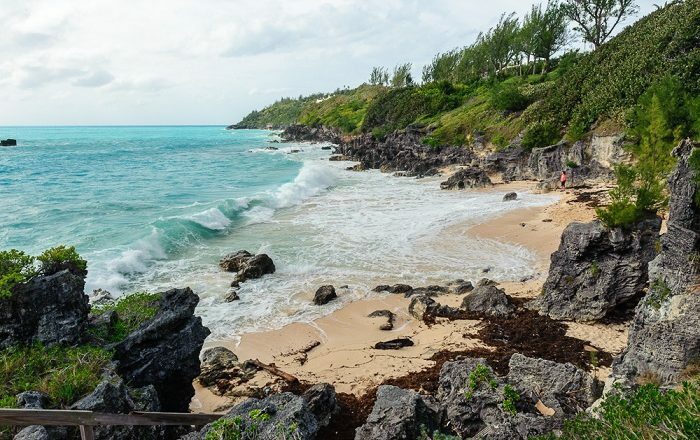 Being part of the Southampton Parish on the main island of Bermuda, Church Bay has a small and rocky beach which is filled with pink sands, nonetheless, the most important feature is the reef which is in the vicinity of the land. 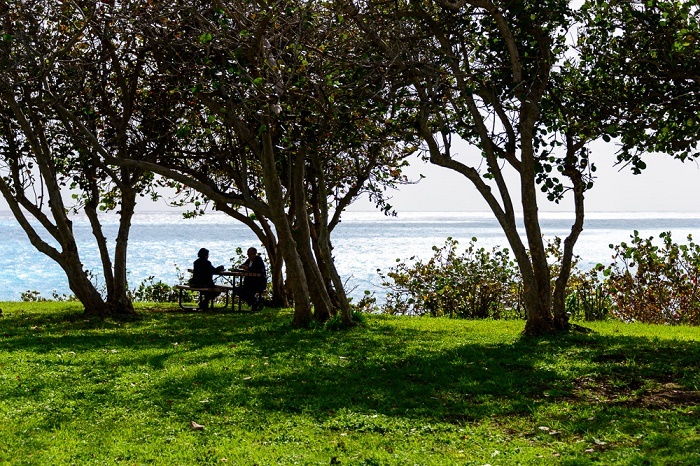 As it is in some parts only 50 meters (164 feet) away from the shoreline, this beautiful bay is definitely among the most popular spots on the island. 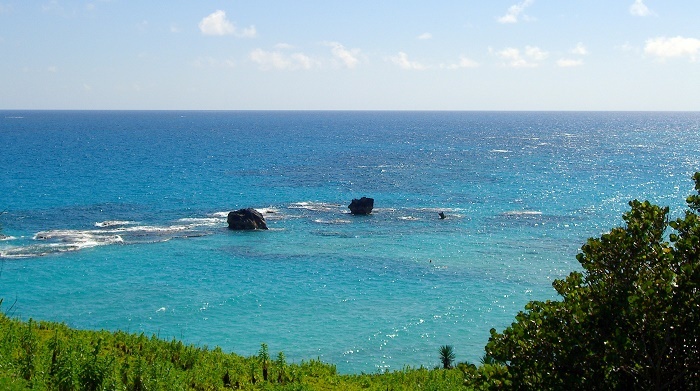 With the well known Poodle Rock in the sea, which looks like a poodle from an angle, there are less coral reefs however more cup and boiler reefs that are quite worth the effort to go in the water. 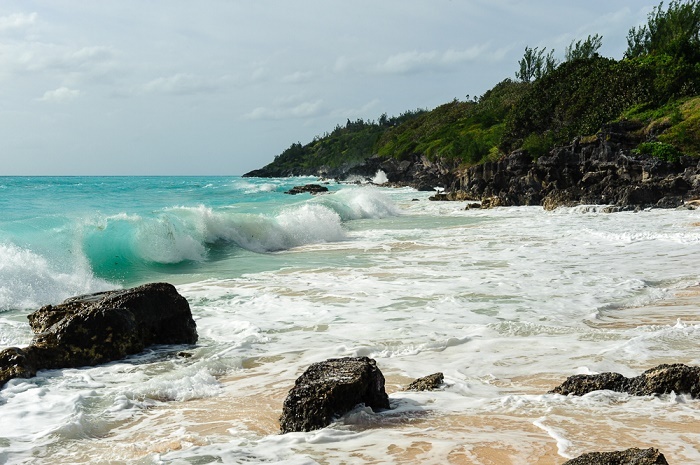 Although everyone should be cautious when there are winds and strong waves, visitors should certainly snorkel in this paradise only when the waters are calmer. 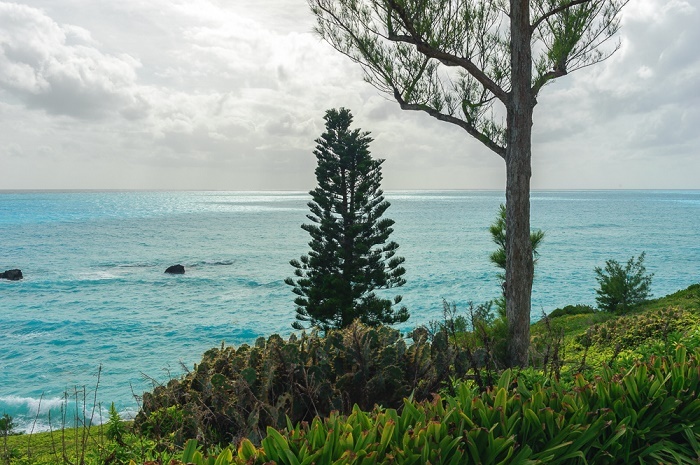 In addition to the reefs, the colorful marine life is attracting even more visitors, and those who are not so eager to get into the water, they could enjoy also in the picturesque park that is atop the Church Bay beach, and gaze upon the magnificent vistas of the Bermuda’s paradise.